*Make it a habit to select fruits with seeds, all seedless fruit are genetically modified / engineered. Fruits in their natural states contain much more minerals and vitamins. Studies have shown that genetically modified and engineered foods can cause long term sterility and infertility. So why watermelon rind? Believe it or not, the most nutritious part of the watermelon is its rind. This is not to say that the red flesh has no nutrients, it just that the rind contains more. It is safe to eat and juice. If you’re a little iffy, start out with one or two rinds in your green juice along with the red flesh. Watermelon rind is a great source for the amino acid citrulline. Citrulline promotes energy and is a natural immune booster. Citrulline is also an effective liver detoxifier (aids in the removal of harmful toxins in the liver). Our body uses citrulline to make arginine (amino acid) to also make nitric oxide, which helps relax blood vessels and lowers high blood pressure. This same amino acid as been shown to improve insulin sensitivity in obese diabetics (type II). More reason to include watermelon rind in your green juices. Watermelon rind is great for diabetics because it does not contain a lot of sugar as the red flesh of the melon. Want more green juice recipes? Just tried it. Out of necessity I substituted kale for the chard, reduced the lemon to 1/2, and stirred about a tsp. of powdered turmeric into the finished juice. Yum! Very good! And so nice those watermelon rinds won't ever need to go to waste again! Very tasty. I like being able to juice the watermelon rinds rather than throwing them away. (I know I should compost, but I'm not that green, yet). 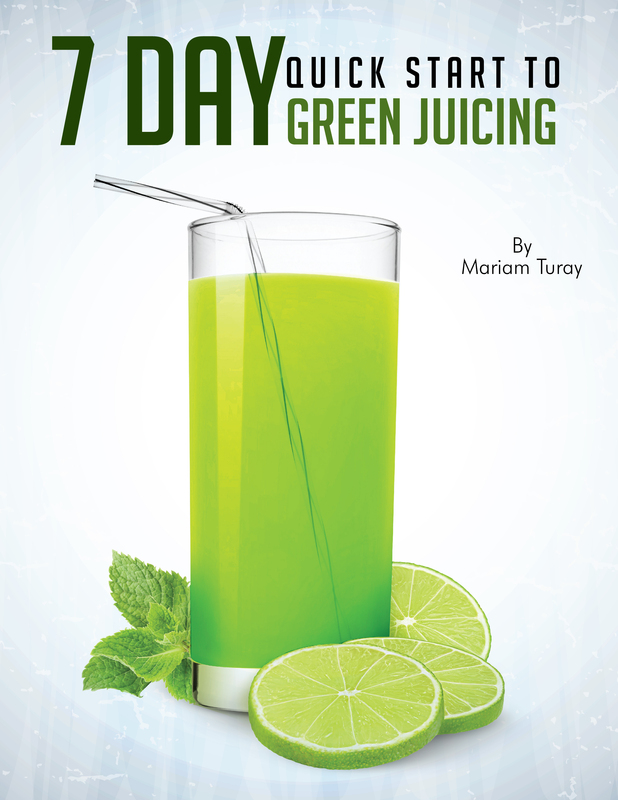 How To Get Started Juicing: Complete Guide.